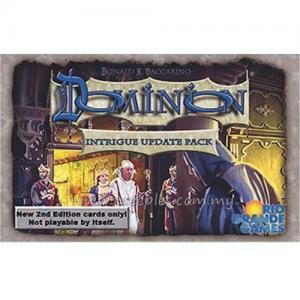 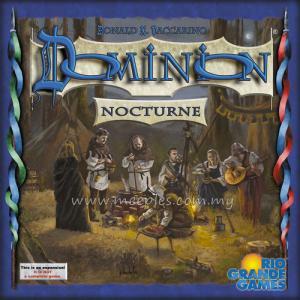 Dominion: Intrigue (Second Edition), an expansion for Dominion (Second Edition), contains 26 Kingdom card types that can be used with the base game, while also adding rules for playing with up to eight players at two tables or for playing a single game with up to six players. 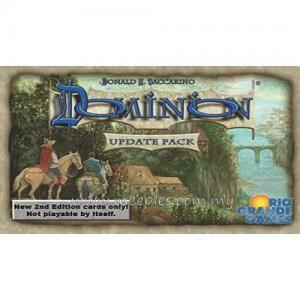 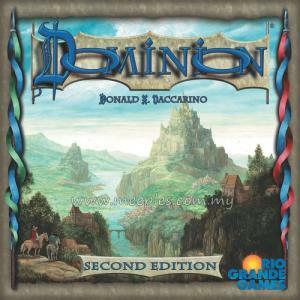 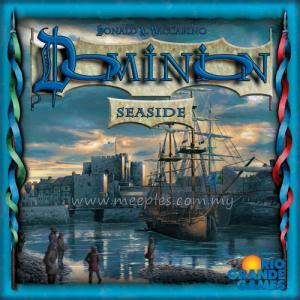 *NOTE* This is NOT a complete game, Dominion (Second Edition) is needed for play. 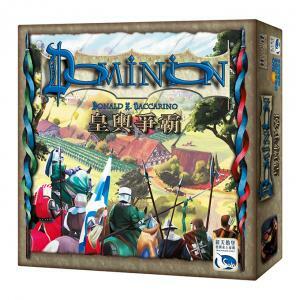 This is an expansion and a standalone playable set.After playing the core set, this is the next board game you should get in order to get the feel of the game which also can expand Dominion from 2-4 to 2-8 players. 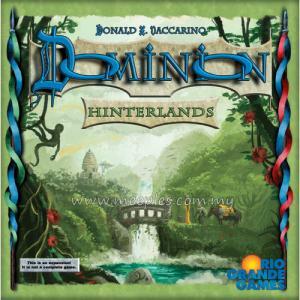 There is an explanation inside the rulebook. 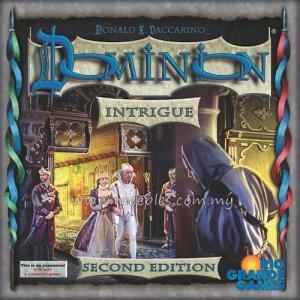 Please start to play Dominion first and then play Intrigue by itself. 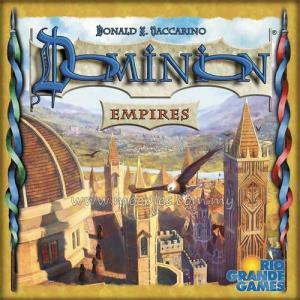 There is recommended sets in the rulebook of mixing Dominion and Intrigue together. 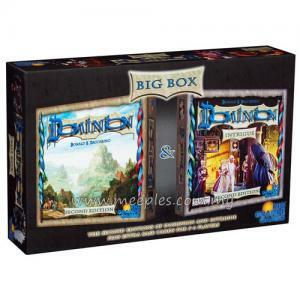 Later feel free to mix the kingdoms cards to get a different experienced.